The holiday season is nearly upon us and we’re sure many of you are still searching for that perfect gift for someone special. Fear not! The MaRS Market Intelligence team has you covered. The following list features a number of great gift ideas from Ontario-based startups. They range from the perfect presents for tech lovers to the coolest toys for your kids, plus a few awesome gadgets if you feel like treating yourself. Muse is a wearable headband that is perfect for anyone who is feeling a little stressed over the holiday season. 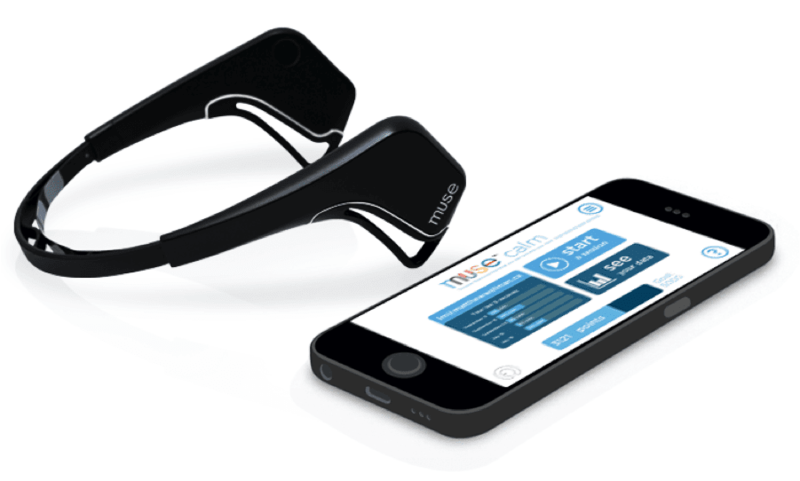 Developed by Toronto-based startup InteraXon, Muse fits snugly over your forehead and measures your brain signals through a series of sensors. The accompanying mobile app connects to a device via Bluetooth and includes simple games that help to train your brain to stay calm and focused. The app allows users to track their progress and improve their emotional state. Name of company: PUSH Inc. Ideal for athletes and fitness enthusiasts, the PUSH Band is a wearable device that straps onto your arm and measures scientifically validated metrics such as reps, sets, force, power, balance, explosive strength and much more. Paired with a mobile app, the PUSH Band allows users to closely monitor and analyze their strength-training exercises and share their progress with their trainer and friends. Users are able to gather deep insights from the device and improve their workout routine. 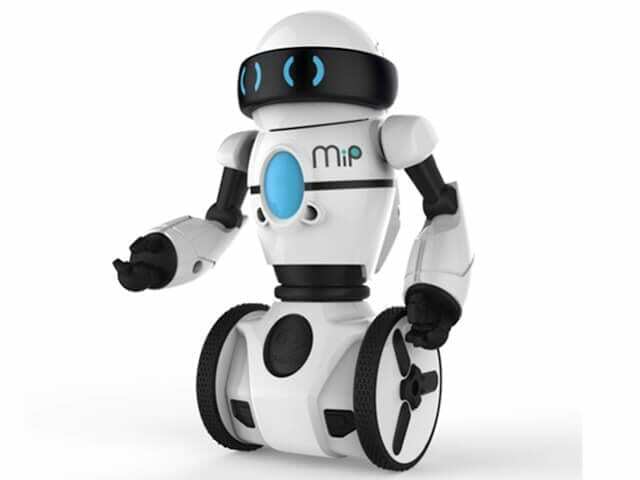 MiP is super cute—and up for Toy of the Year! Wow-Wee’s MiP includes GestureSense technology and is for kids ages eight and up. 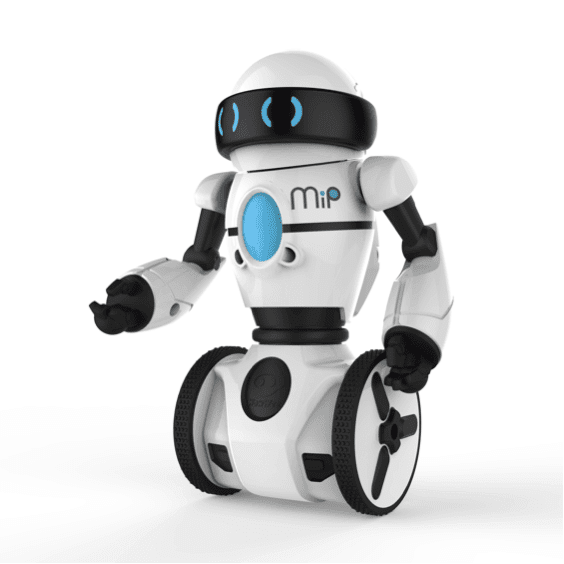 MiP is powered by an iOS or Android smartphone. The loveable nerd in your life can use hand motions to control this balancing robot to play games, tease the family pet and manoeuvre around. Order MiP here. Milford Bay Trout Farm is a family business that has been operating in the Muskoka region since 1973. It offers a variety of artisan, hardwood-smoked or cured trout products that would be a welcome treat on any holiday table. Little Robot Friends are cute, programmable robotic characters that serve as a novel entry point for learning code and electronics. Little Robot Friends are compatible with open-source tools, making them a fun and educational way for aspiring makers, both young and old, to experiment with programming and electronics. Little Robot Friends are currently available as a make-your-own version or fully assembled through the company’s Maker Service add-on option. 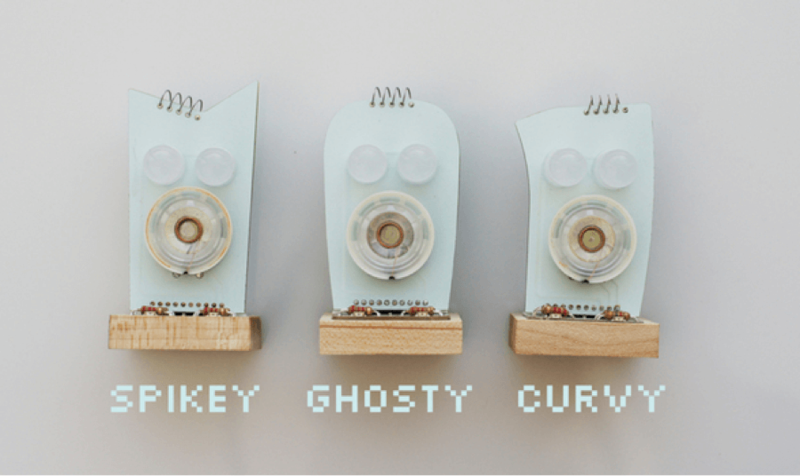 The Little Robot Friends website also contains a number of free tutorials to ease new makers into programming and interacting with their little friends. 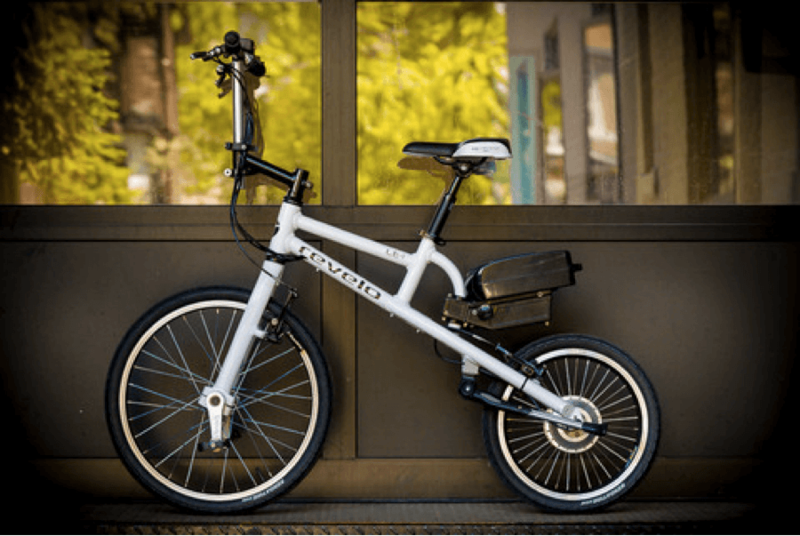 For the cycling enthusiast in your life, or maybe for that special someone who wants to begin a more eco-friendly commute in the new year, try Revelo’s LE-1, a made-in-Canada street-legal e-bike with front-wheel pedaling. This extremely light bike, which weighs only 13.8 kilograms (roughly 30 pounds), comes with a powerful 250-watt motor to give boost at takeoff and enable smooth cruising. This bike also has range. Your loved one can get from Point A to Point B and then some. This bike can travel up to 30 kilometres in one charge. The bonus? It requires only four hours—and costs only five cents of electricity—to fully recharge. 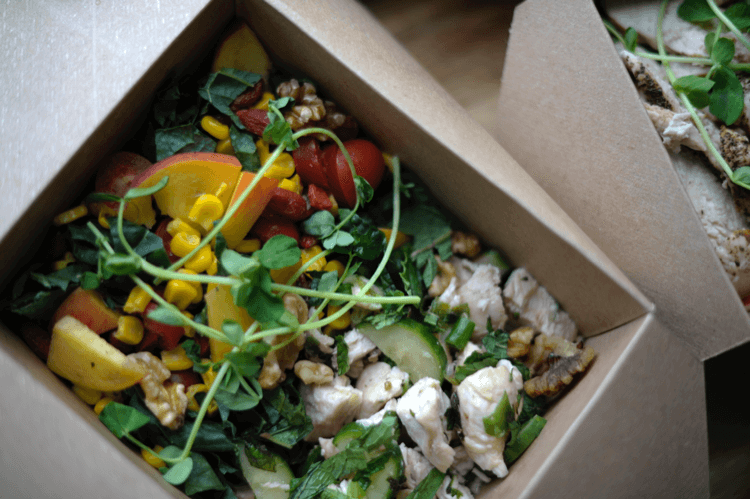 The Living Kitchen delivers delicious gluten-free and dairy free meals made from unrefined foods. Designed by a group of holistic nutritionists, chefs and cooks, these healthy meals are ideal for those who are too busy to shop or cook, or who are recovering from serious illnesses. The company specializes in foods to support cancer care. Eyedro has an easy to install, real-time home electricity monitor that will help that special someone in your life easily understand and keep an eye on his or her electricity usage—without waiting for the bill to come in! 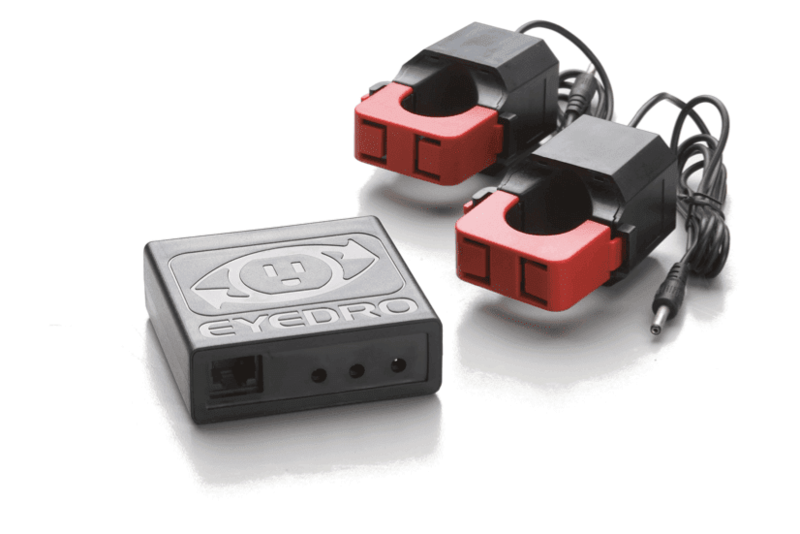 Combined with the MyEyedro cloud service, two 200A sensors and a three-metre Ethernet cable, Eyedro electricity monitors provide timely and actionable information that will help your loved ones monitor usage, identify problems, reduce waste and ultimately spend less on their electricity, while also making a positive environmental impact. 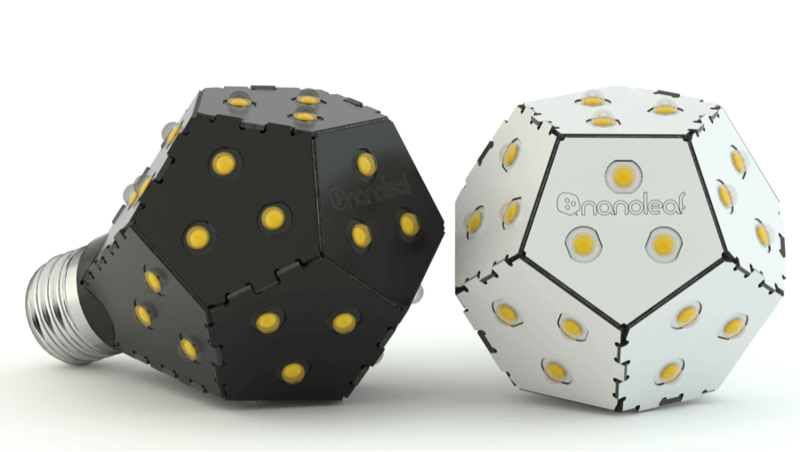 Light up that special someone’s life with the Nanoleaf Bloom light bulb! Developed by three University of Toronto alumni, the Nanoleaf Bloom is a revolutionary LED light bulb that works as cool as it looks. Translating regular on/off commands to dimming instructions, it is the first dimmable LED bulb that can dim without a dimmer switch. Nanoleaf Bloom makes it more convenient to save energy, while also allowing you to find that perfect brightness that your heart desires. Cool to the touch and warm to the eyes, the Nanoleaf Bloom produces 1,200 lumens for 10 watts of electricity, equivalent to its 75-watt incandescent counterpart, making it the perfect light for those who value design as much as they do our planet.